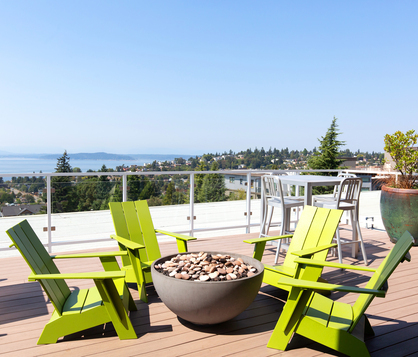 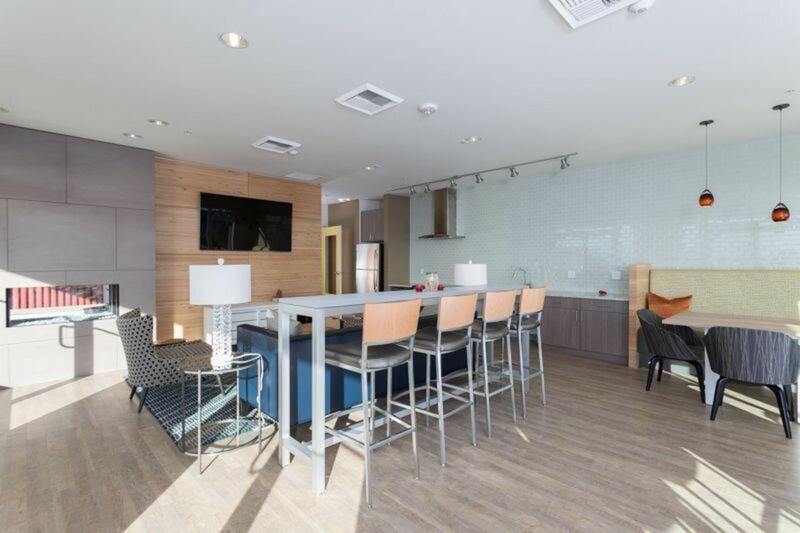 Named for the most prominent island seen from its expansive rooftop deck, The Blake Apartments look out over the Puget Sound, offering an escape from the bustling neighborhood below. 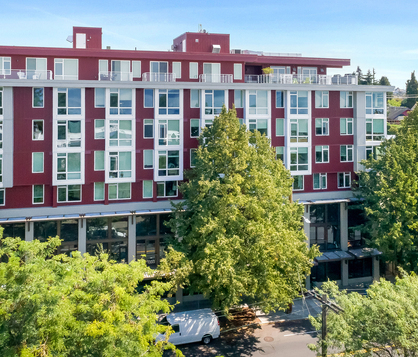 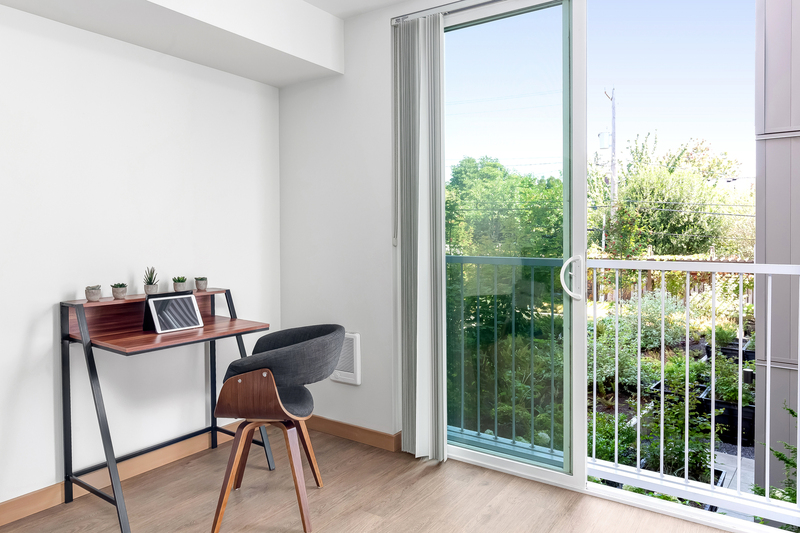 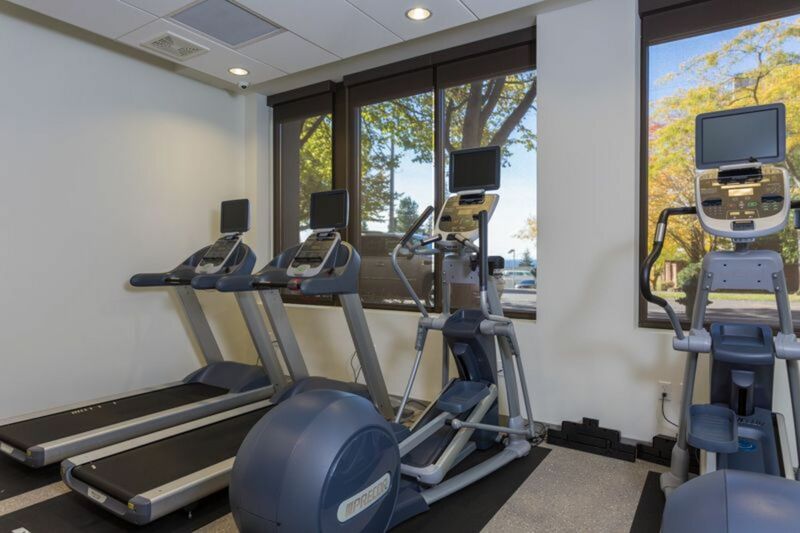 A five minute walk from the Alaska Junction in West Seattle, The Blake is steps away from the Rapid Ride, a new element of Seattle’s Metro system that carries you north as far as downtown Seattle, and south as far as West Seattle’s Westwood Village. 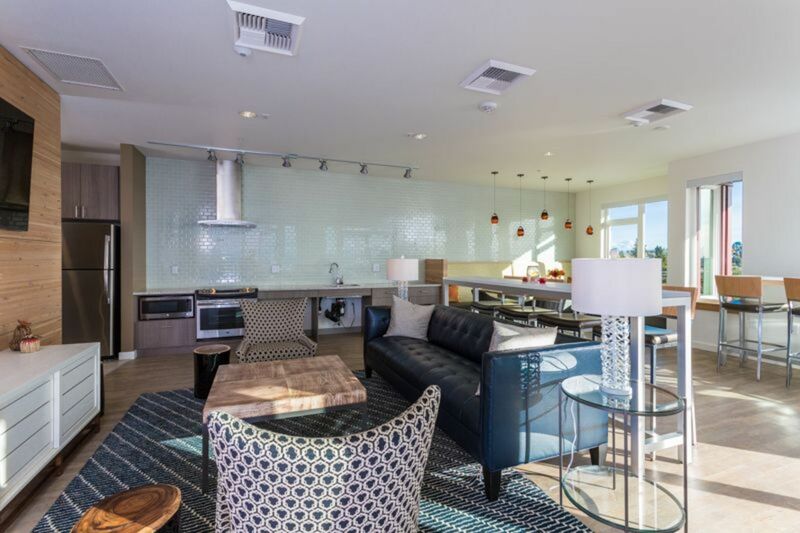 With premium finishes and wide-open spaces, each floor plan from The Blake brings you unparalleled luxury without sacrificing on comfort. 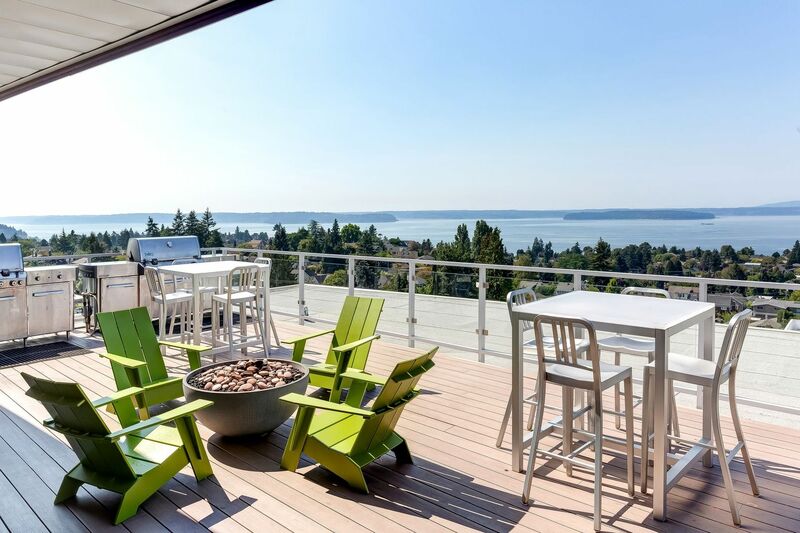 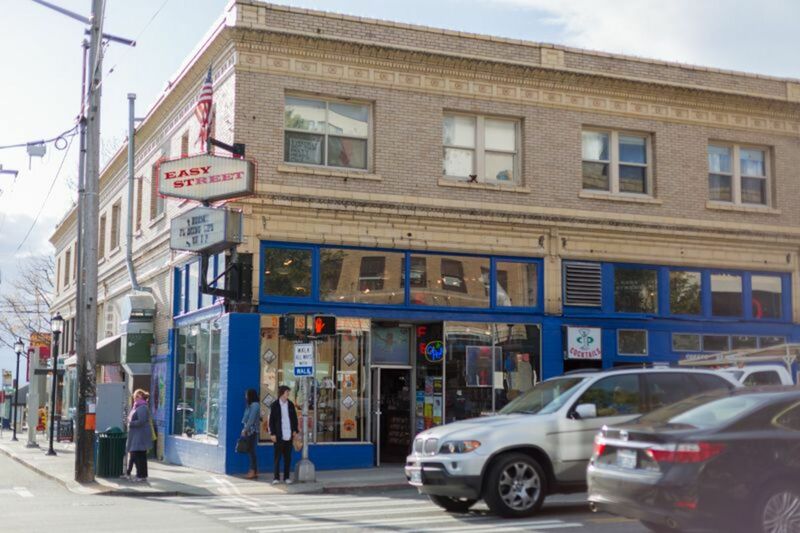 Discover all that West Seattle has to offer.